It creates a moisture barrier between the roof underlay and the insulation. This prevents any contact with moisture & condensation. 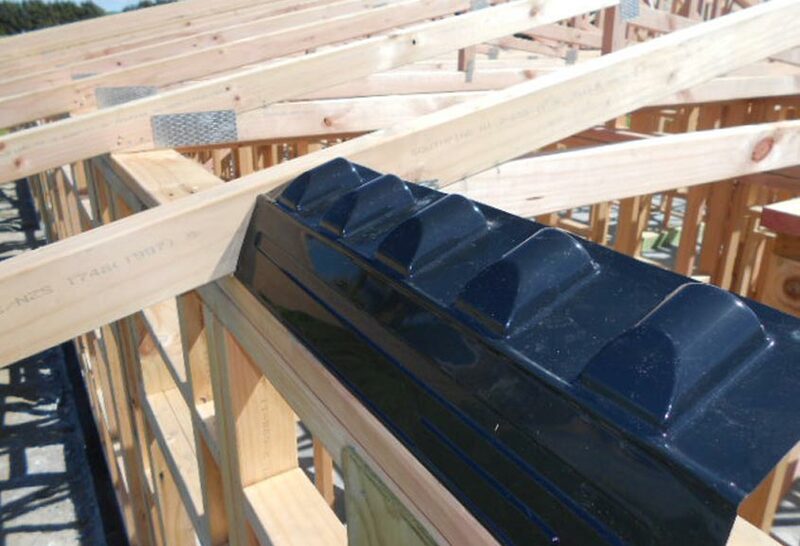 It ensures a continuous airflow from the soffit/ fascia vents into the roof void. This area is commonly blocked by the roof insulation. 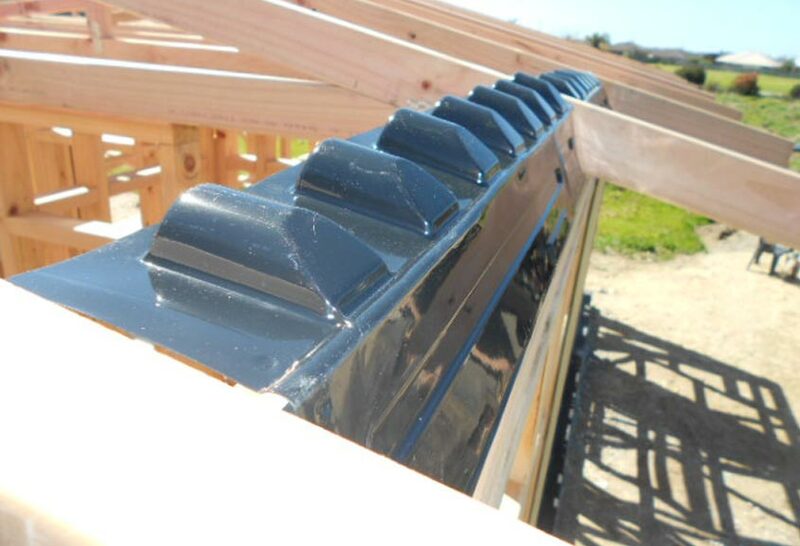 New Build The Rafter Tray can be optionally fitted to the external face of the wall plate during construction which will make it easier to place at the correct height. This method only requires one fold. Retro-fit If the pitch of the roof is shallow, a telescopic grabber (used for picking up litter) can be used by pulling back the existing insulation and placing the tray on the wall plate. 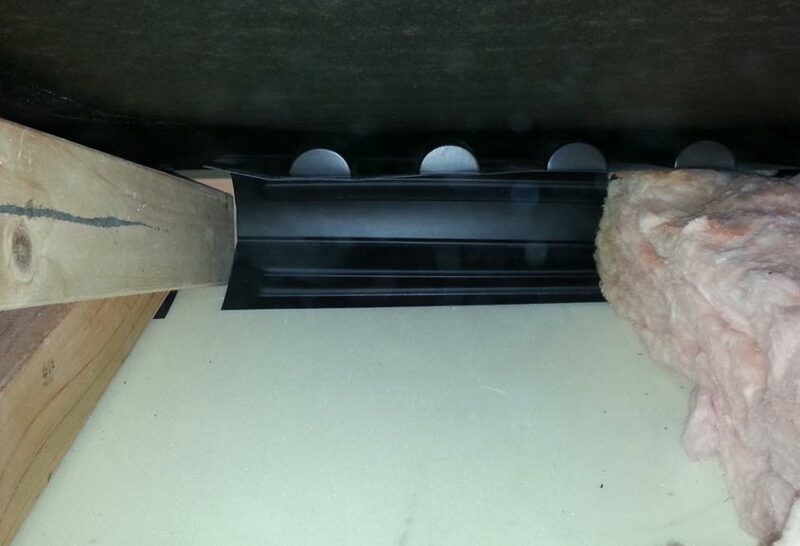 When the insulation is placed back it will hold the tray in place.